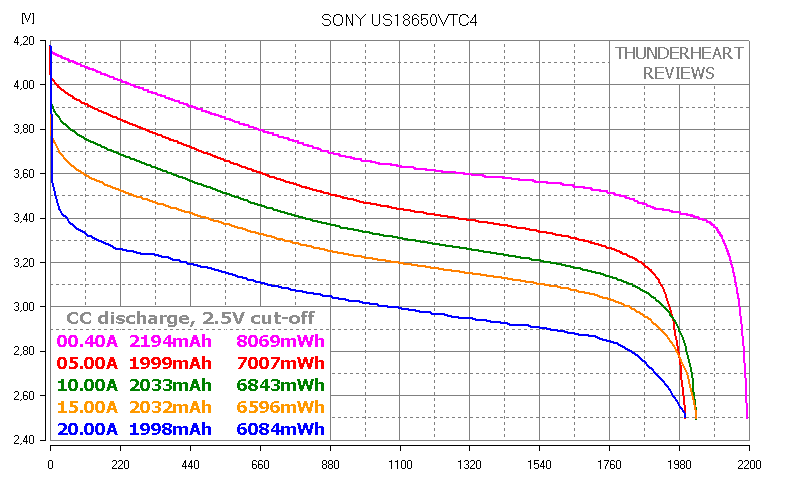 Sony US18650VTC4 or just VTC4 is a high drain Li-ion cell of 18650 size which can be discharged at up to 30A current. Bought it from Queen Battery. As always, and the tests were done using ZKETECH EBC-A20, which supports up to 20A discharge, 4-wire measurement and is PC-connected. 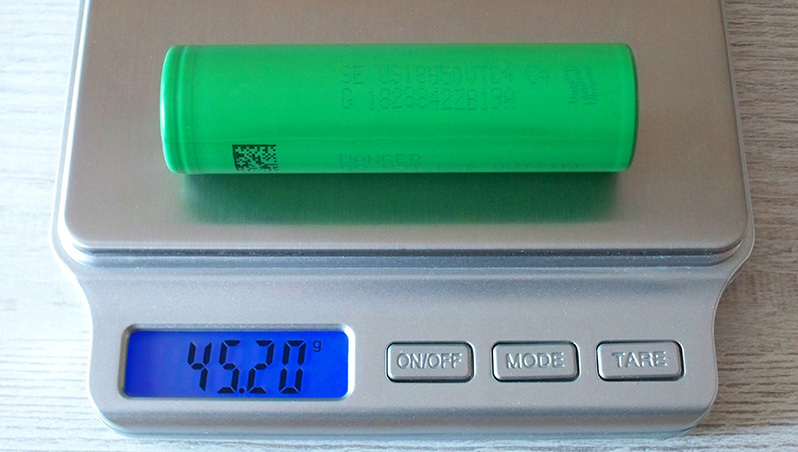 I've followed all the prescriptions of the IEC61960-2003 standard concerning battery's capacity measurement. 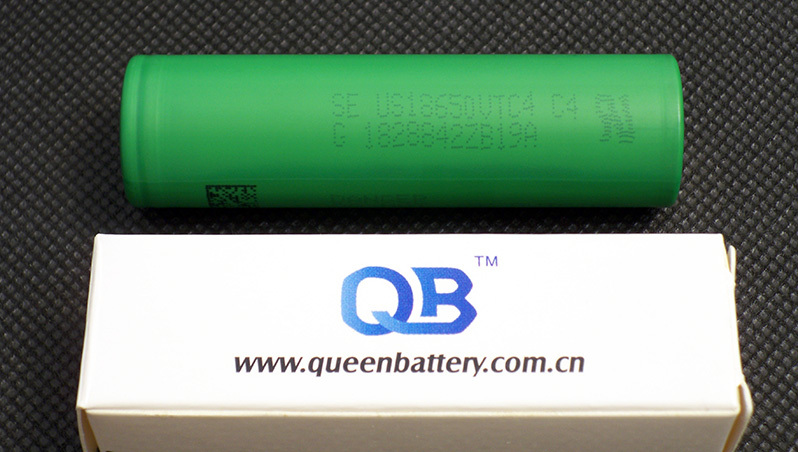 Before each discharging cycle each battery was charged at standard current mentioned in its datasheet to charge end voltage (4.2V) (cut-off at 0.1A, which is the lowest supported by EBC-A20). Before each discharging or charging i've held a 1-1.5hrs pause. The environment temperature was about 25°C. To be sure in results i've done each test minimum twice. 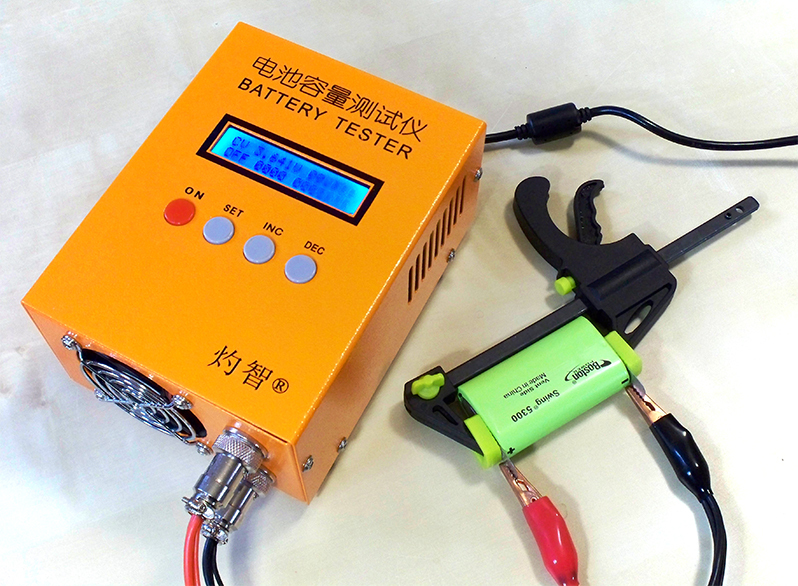 At 0.2C / 0.4A VTC4's capacity was almost 2200mAh and more than 8Wh! At all other discharge rates the capacity was around 2000mAh and the energy (which is more important) varies depending on the current. At 20A VTC4's discharge energy was almost 6.1Wh. Each test I've done three times in the same conditions at the same ambient temperature but i noticed that the higher is the current the less stable are the results - and they are not going down as one could expect. For example at 20A discharge the first test showed 5926mWh, the second - 6277mWh and the third - 6084mWh. The same situation is with other discharge rates with smaller gap. It's the first cell i've seen with such unstable behavior. 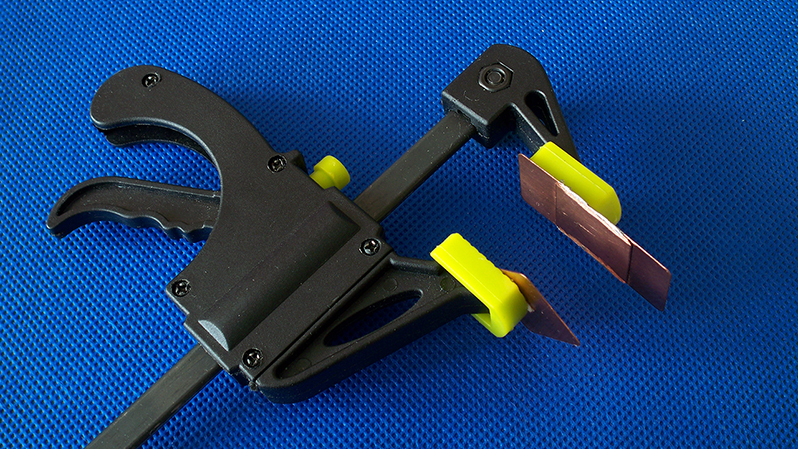 As i said, the results are surprising with their lack of stability but nevertheless they are impressive. 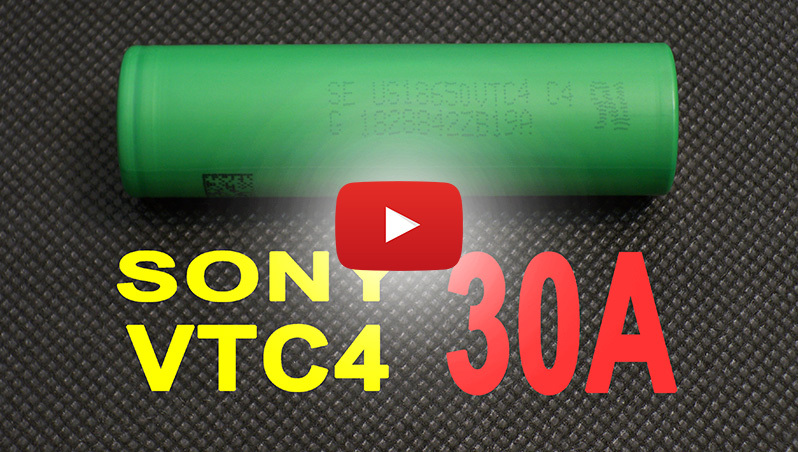 Sony VTC4 is a great high drain cell. Check out my YouTube channel for batteries, chargers and other stuff reviews. I've recently launched my blog where you can find all my reviews in one place. Every new test/review will be first published on YouTube and in the blog. I'll be happy to see new subscribers, comments, suggestions and just your thoughts. Thanks for posting these results, I appreciate how well documented your test are. Thanks guys! My v3.0 holder is ready and the upcoming "3600mAh battle" is done using it. Consistently great work! I am looking forward to 3600mAh test. It is M36 vs. 36G? To get even better tests, dont forget to measure the temperature of the cells during your discharge process. Very important aspect that most of testers miss as we dont want to go avobe 45-50C during discharges. Also it is great if you could measure resistance of the cells. I have to agree about monitoring temps of the cells. If you want to distinguish yourself from the rest of the internet cell testers, I don't know anyone who has been listing the cell temperatures at the various amp-draws. Since 140F / 60C is a hard ceiling for 18650 heat, I am curious about what amp-draw from each cell results in a temp of 120F / 48C, and also 100F / 37C. This is because of course it is good to have a large enough pack that the cells never get warm, but for electric bikes, it is very common to try to get the max performance from a pack that has limits on the size that will fit into a frame. 100F to 120F seems to be a reasonable range that does not put the cells in danger. 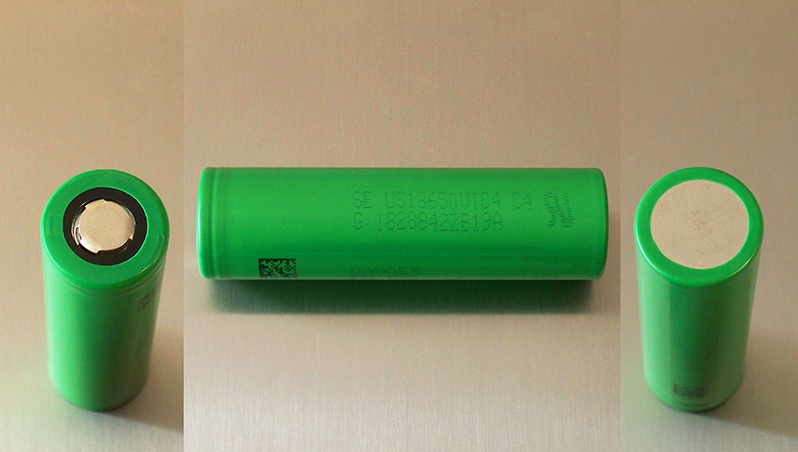 "In my opinion though it is not a 35A battery, as rated in the datasheet. At 35A continuous this cell reaches almost 90°C. That is too hot to ensure decent cycle life." I agree Graphed Temp values through discharge cycle makes this graph caracterisation even much richer in usefull information to use in real practice. For each current curve corresponds a temp curve (best is temps are reported a difference to ambient temps). If there is multiple curves for different current values, it is easy to deduce the internal resistance value throughout the whole discharge cycle. I can measure the DC IR but my tester measures it very inaccurate - ±5mOhm for a 35mOhm cell is kinda too much.